NSN are proud to be a registered supplier to the Government scheme promoting Gigabit-capable connectivity across the UK by providing small businesses with up to £2,500 in gigabit vouchers as part of a £67 million in funding promotion. 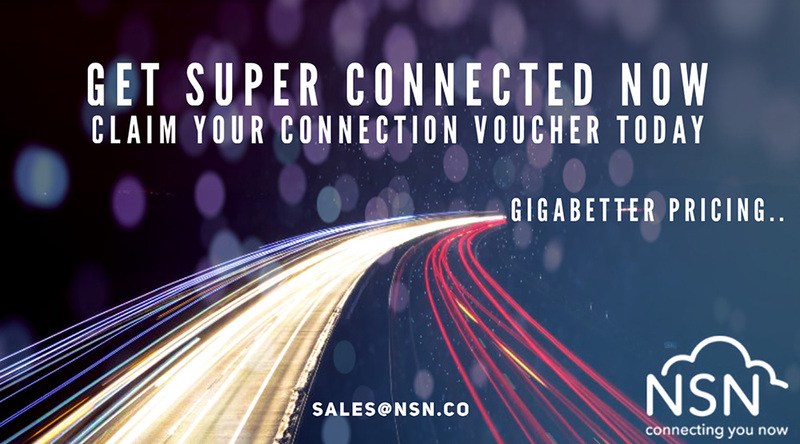 These Gigabit vouchers can be used by small businesses to claim up to £2,500 against the cost of super-fast connection. Offer a minimum of 100Mbs and be capable of being upgraded to support at least 1Gbs. Speak to one our dedicated Giga-better specialists today! The voucher scheme will run until 2021 or until the fund has been fully allocated if before this date.